By keeping an open heart and mind you can find solutions to the difficulties in your life. An Angel card reading can help point out the areas of your life that need attention or care that you may not be aware of. 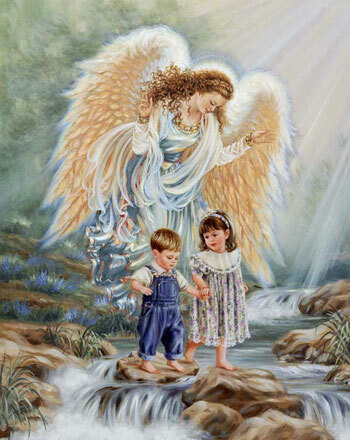 Ask your personal and heartfelt questions to your Angels by asking through Suzzles personal connection to your Angels. Suzzles has been Angel Intuitive all her life and has been conducting personal and group readings in the South Easter Pennsylvania area for many years. It is Suzzles hope that this site will encourage readers to seek the loving guidance of angels and saints and will be working on ways to provide you with individual readings on-line or in person. In the mean time open your heart and mind to what the angels may want you to hear through inspirational stories prayers and posts on this blog.